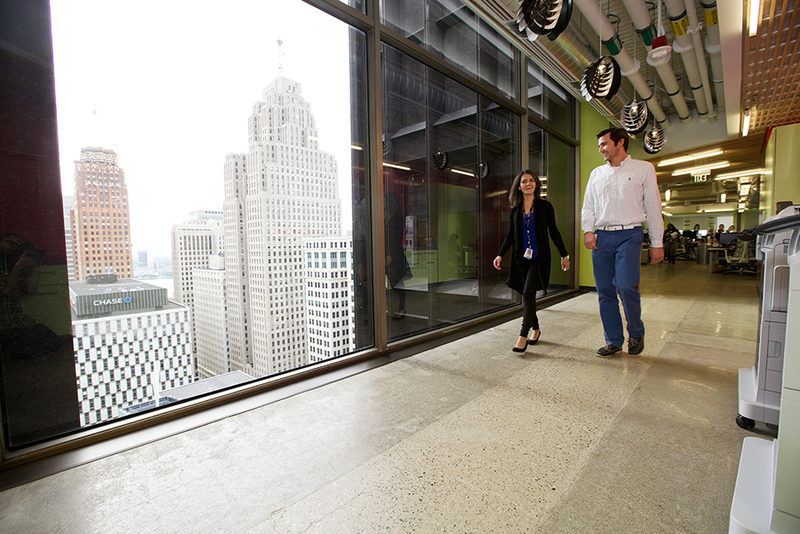 Stoked to share the recently completed Quicken Loans office space in downtown Detroit which features Kinema pendants in several high traffic areas. 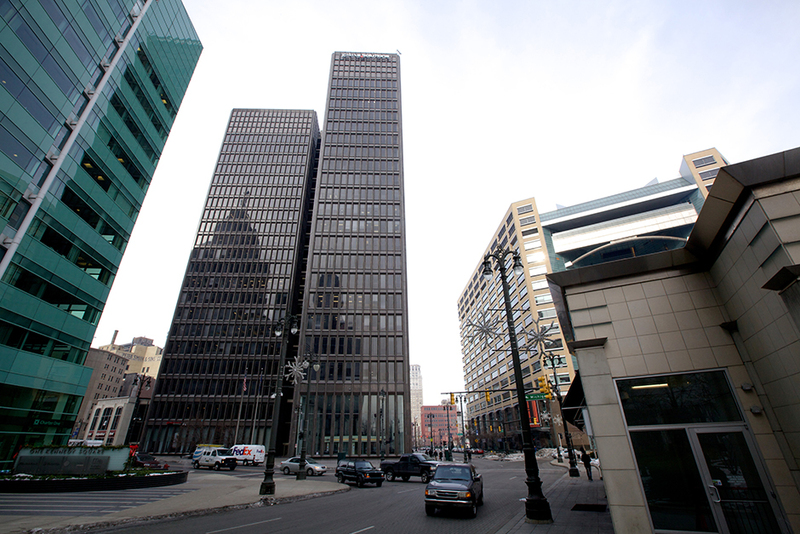 The 23-story office tower is located at 1001 Woodward and overlooks Campus Martius Park. 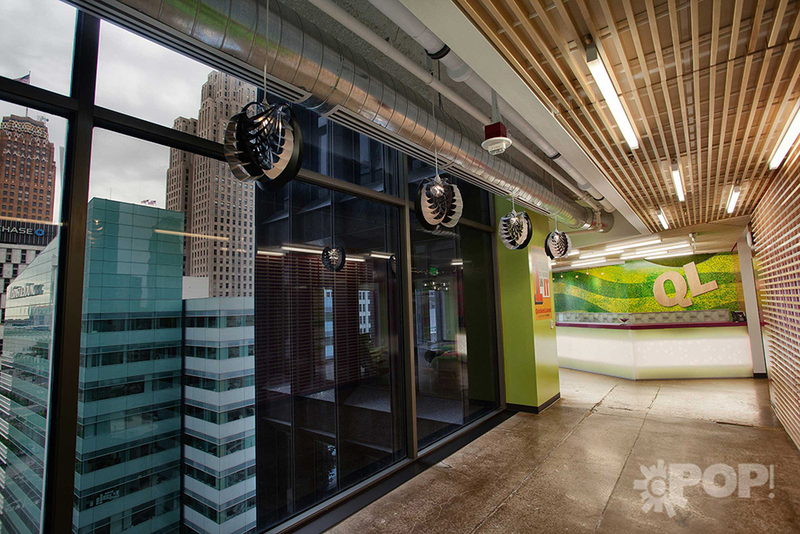 The design team spec’d Kinema pendants in White / Black.